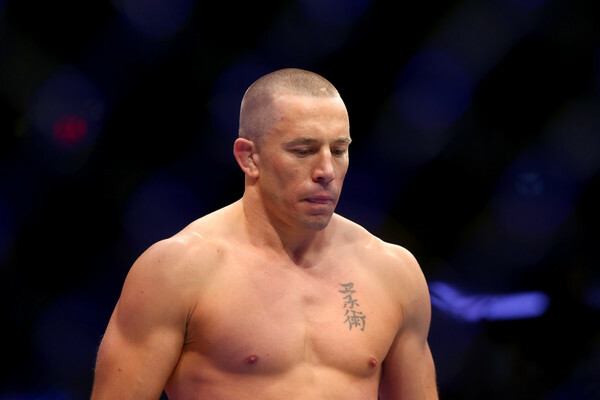 The last three years have seen former UFC light heavyweight title contender Glover Teixeira alternate between wins and losses. He now plans on going on a winning streak and being back in the title mix, starting with a win over Ion Cutelaba. 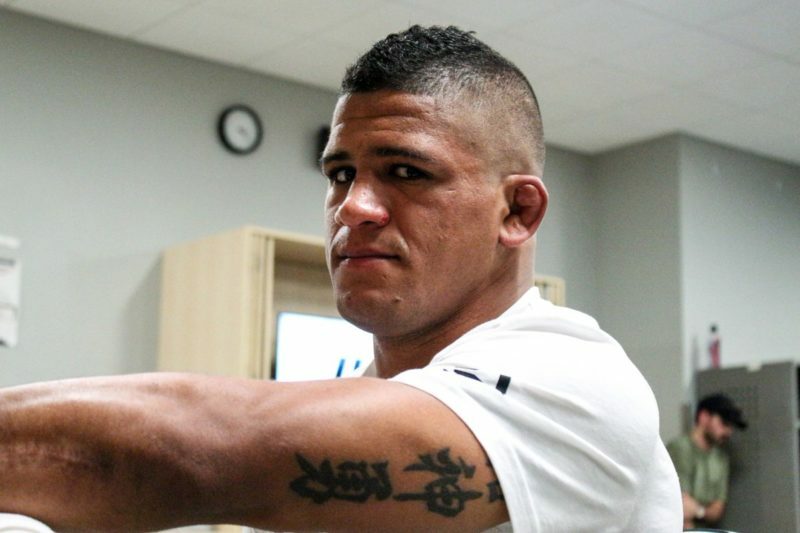 Teixeira (28-7) will look to build momentum following his quick submission win over Karl Roberson back in January when he takes on Cutelaba (14-3-0-1) at UFC on ESPN 3 which takes place April 27 at Sunrise, Florida. 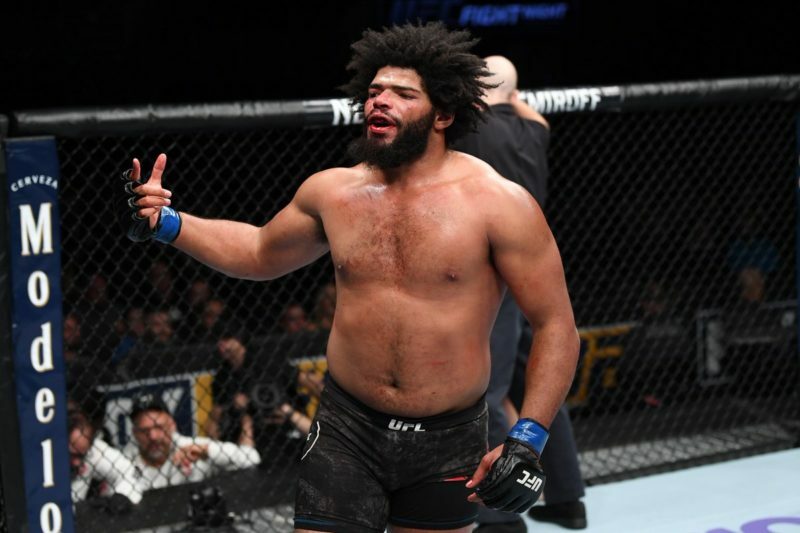 A mainstay in the light heavyweight top 10, Teixeira now finds himself ranked #11 and originally wanted to fight someone else in the top 15. His original choice was former champion Mauricio “Shogun” Rua, currently ranked #14, who he called out following his win over Roberson. However, the UFC offered him the unranked Cutelaba instead. Ideally, a ranked opponent would have helped the Brazilian climb up the rankings and slowly get back into title contention. However, Teixeira is not one to say no when he’s offered an opponent. 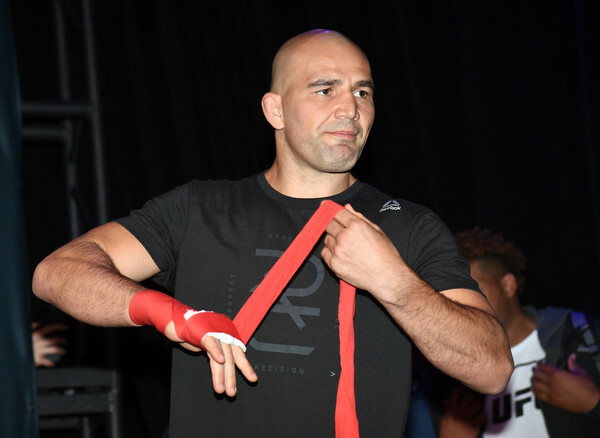 Seven of Teixeira’s last eight wins have come by knockout or submission, and a potential finish against Cutelaba would see the Sobralia native tie former champions Chuck Liddell and Tito Ortiz for most finishes at light heavyweight with 10. To equal such a record would mean a lot for Teixeira, who prides himself on his finishing.